Is my book a counterfeit? Textbooks are expensive and it is often attractive to find the cheapest version of your required textbook. A growing trend is for textbooks to be illegally printed and sold, often shipping from countries like India or China. How can you tell if your book might be counterfeit? Binding: The glue might be different, the binding might be very poor and already falling apart, or the binding might be totally different as one can see in the image below. Often times counterfeits have a squared off binding instead of the normal rounded binding of a legitimate textbook. 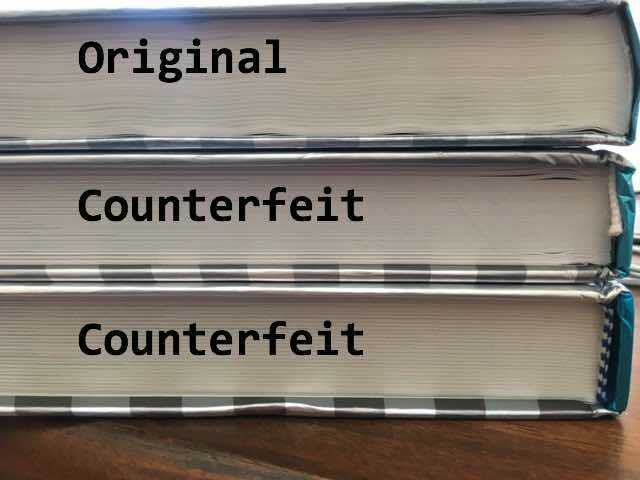 Notice the different binding on the counterfeit textbooks. Pages: The paper will often feel low quality (like newspaper) or not glossy like a legitimate book. Or sometimes the text or images from the backside of the page will be visible because the paper is very thin and low quality. Content: Check and make sure the content is the same in your book on several different pages. Sometimes the wrong / different content will be on the wrong page. Size: Counterfeits can have different dimensions – narrower, wider, taller, thinner – again try and compare to similar books if possible. Quality: Usually one of the easiest ways to tell a fake is to look at the images. Are they very low quality, seem pixelated, or just poor in general? 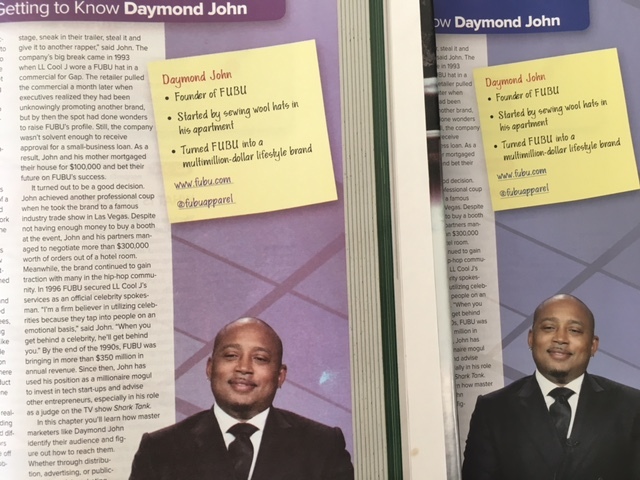 Look at the image below and see how the counterfeit on the left has very poor image quality and the coloration is not right? Counterfeit on the left – very poor image and color quality. Cover Art: Again, if the cover art is rotated, fuzzy, or just very poor quality compared to a similar book it’s like a counterfeit. 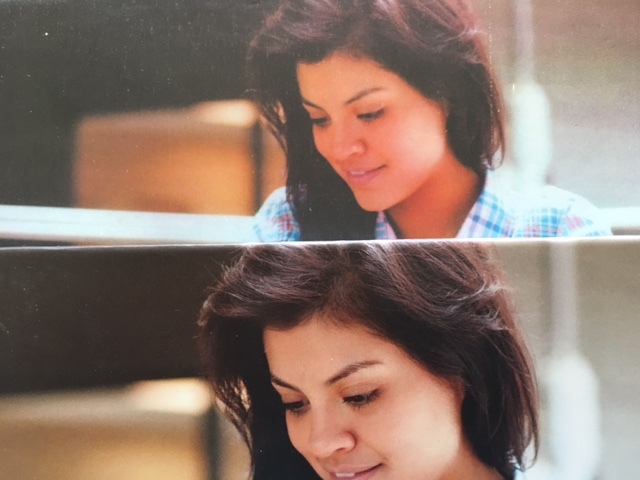 Counterfeit on top – notice the poor image quality and lack of details in the girl’s hair. Price: If it seems like you are getting a deal too good to be true, most likely you are. Origination: If your book is shipping from overseas it is likely a counterfeit. Just because you are buying on a platform like eBay, Amazon, etc doesn’t mean a third-party seller isn’t selling you a counterfeit. Unfortunately, even college bookstores have been caught selling thousands of counterfeit textbooks, though the publishers are taking legal action against such parties to try and stop it. Educate yourself and do your best to avoid buying a counterfeit.